Whether you want to have some extra time for yoga or your family, scheduling a weekly house cleaning can open up hours on your schedule. Clean Arrival LLC offers weekly or bi-weekly maid services for all Portland metro homes and surrounding areas. Our cleaning solutions will allow you to focus on more important things in life while still returning to a clean, clutter-free life back home. We even offer discounts for our recurring customers as an extra incentive, as if anybody actually wants to clean the house right? 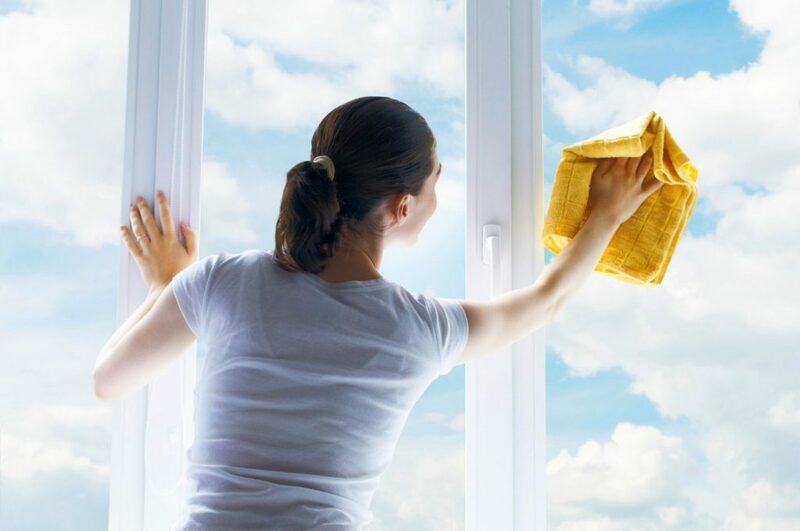 Contact us today to schedule a cleaning and you can find more information below. For the best local weekly house cleaning solutions contact Clean Arrival LLC. To schedule a cleaning service visit our booking page or call us at 503-567-5404. You can also message us on Facebook or email us here.